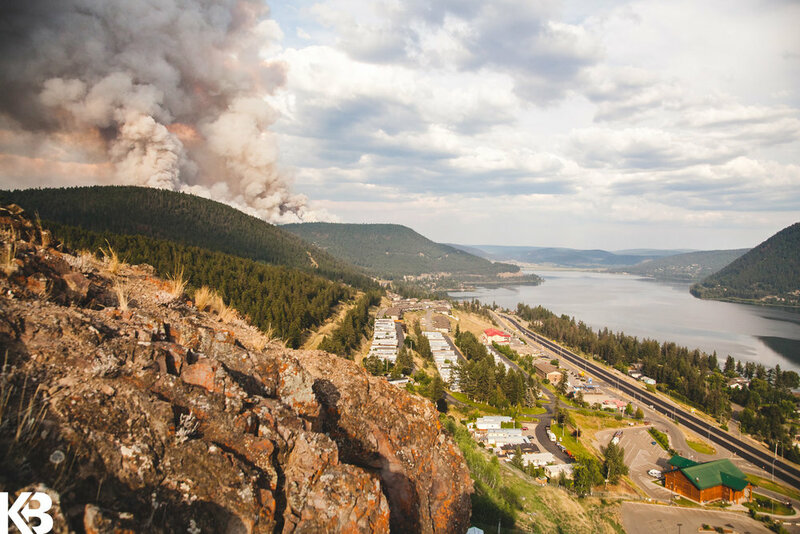 I'm a photographer and Williams Lake local who's currently placed in Quesnel for the time being due to the Evacuation Order in effect. If it supports your media coverage in any way, I'd like to propose my photography services for the coming weekend July 22,23. If you have any interest in hiring me as a freelance photographer to join your team over the next two days, I'd be very interested. I own my own professional camera gear and am willing to travel to any destination in the Cariboo as far as your interest and coverage will allow at this time. Thanks so much for taking the time to read my offer. As an example of my work this page features my most recent photos I was able to shoot before I was evacuated from my home in Williams Lake. Other examples of my photography are available HERE at my Photo Blog.